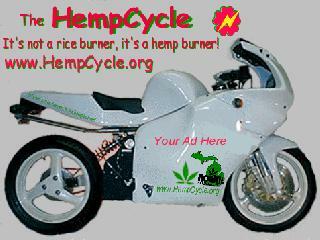 Hemp powers vehicles around the world! 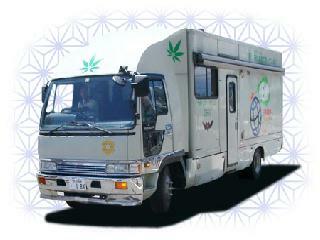 Hempcar in Japan!! Taima banzai!!! Details on biomass fuel. God willing more to follow. 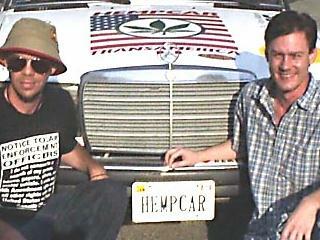 26 July 01 - Indianapolis welcomes HempCar and crew!